CA vs CMA - Which is Better ? What is the Differnce ? 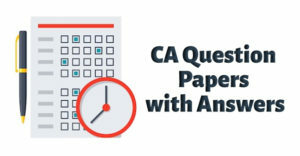 CA vs CMA – Which option is Better? Hey, Are you confused in between two fascinating courses which have their own place in the corporate world? Well, both the courses are considered as toughest courses and require you to have a brilliant IQ. One who is choosing between these two, i.e. CA vs CMA course must be interested in playing with the numbers. 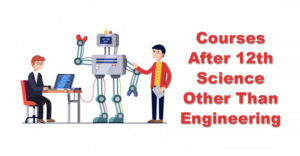 Every student has a different ability and different interest so we can simply guide you about both the courses, their role, their incentives, their duration, industry demand, and other relevant factors after studying which you have to decide which is best career option from your perspective. 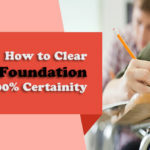 Hence, after a lot of research and deep study, we have reached some conclusion which will be useful for you in choosing between CA and CMA as a career. 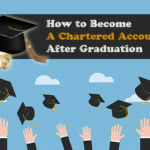 You must have already heard that Chartered Accountancy is the most reputed course in the commerce stream. The course has been organized by ICAI (Institute of Chartered Accountants of India) and only ICAI has the authority to give the CA degree. 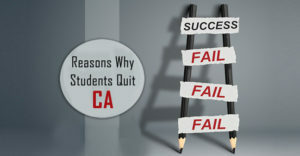 CA is also considered as the toughest course throughout the world and Indian Chartered Accounting body i.e. 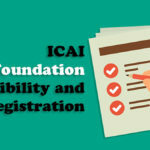 ICAI is considered as the second largest accounting body throughout the world. 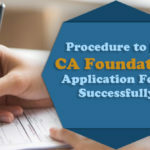 CA is well known for earning high incentives in the corporate world and also held responsible for handling the financial and legal matters of the company. The profession is challenging because a CA always requires to update himself with the amended laws and case studies. Due to the expert knowledge of CA in various domains say accounting, auditing, taxation, finance, corporate laws, he is eligible to get appointed on various job profiles such as Internal Auditor, Portfolio Management, Finance Advisor etc. Besides the above, in India only Chartered Accountants are authorized to audit the Financial Statements of an organization. 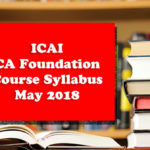 CA course is divided into three levels – CA Foundation, CA Intermediate and CA Final along with three years of practical training. This practical training is also a mandatory part of CA curriculum which turns a CA student into a true professional. CA studies are far beyond than bookish knowledge. Here the students has been trained to face the real-life challenges. 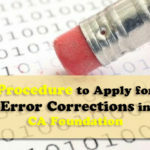 The total duration in the CA Course is minimum 4.5 years including 3 years of articleship training. 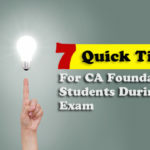 One can enroll for its entrance examination CA Foundation after qualifying 12th standard. Chartered Accountants are highly knowledgeable in various domains and they also enjoy the monopoly of F.S. auditing, hence there demand is rapidly increasing in the corporate world. Companies are looking for a candidate who can handle the multiple tasks and CA’s are deemed to be perfect for this job profile. A fresher Chartered Accountant has been offered an average salary of 6-7 lakhs which increases with the experience and ability. However, the candidates who passed out in the first attempt are usually offered 10-12 lakhs and Rank Holders gets offer up to 25 lakhs. Those who want to pursue Chartered Accountancy can take the guidance of a number of institutions available in our country. Although CMA has started emerging in India, still their scope is very limited. But we can say it is a course for the future. 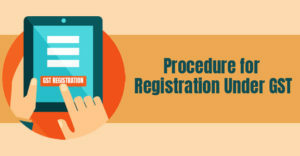 CMA is the only authorized person to do the cost audit of the company. Similar to CA, CMA course is also divided into three levels – CMA Foundation, CMA Intermediate and CMA Final. The students after qualifying 10+2 examination are eligible to enroll themselves into the CMA Foundation course. The duration of the CMA course is minimum 3-4 years. Training in CMA is also a mandatory part of this course. As we have already discussed that every company is not required to get the cost audit done. Companies working on a very large scale are required to appoint the cost auditors. Hence, the demand of CMA is very limited but it is expected that the demand will rise with the passage of time. These are some basic job profiles where the CMA can be appointed. The average salary of a CMA lies between 3-4 lakhs which increases with the passage of time and also depending upon one’s ability. With the above discussion, you must get clarity on both the courses. As far as we advise if you are looking for a course today then you must go with Chartered Accountancy, which is rapidly growing and if you are planning for future say after 10-15 years then you can opt CMA which is expected to grow with the passage of time. 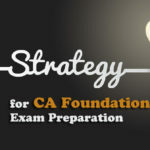 However, in the today monetary terms, Job Availability, Scope and Knowledge as well as Opportunities, CA is considered a better option than CMA.